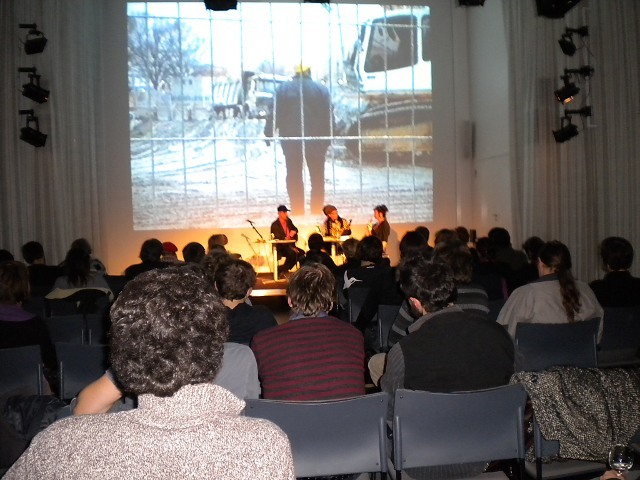 Date: 23 September 2009, 7pm Location: ERNST Museum (1065 Budapest, Nagymező u. 8.) In their lectures Chantal Beret and Jeremy Lewison will focus on the differences in roles, responsibilities and missions between public collections and private foundations in the collection of modern and contemporary art. 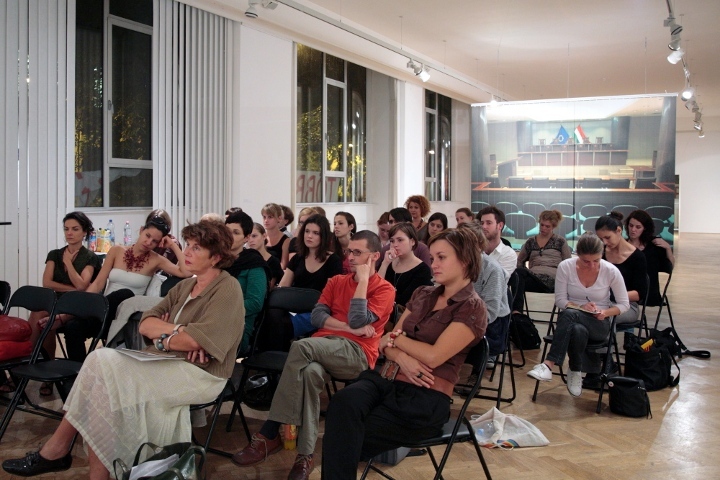 Jeremy Lewison’s talk will draw on his experience as director of collections of Tate and his experience as an art consultant and advisor to the Kadist Art Foundation, Beret will introduce the strategy/methodology of Centre Pompidou concerning the archiving and collecting. The lectures will be held in English.